Wayne and Joe of Bel-Air Machine and Performance will host our club for our 2018 Dyno Day. 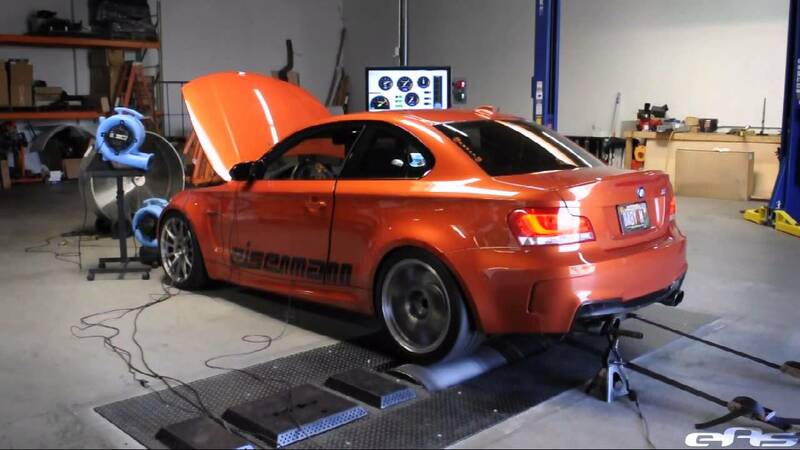 They will offer limited-availability spots for members to get their cars on a dyno to measure performance and discuss tuning modifications. Cost will be $50 per car. Ability to turn off traction control is recommended. Open to all makes and models. This is a great opportunity to assess your car’s actual power and get some professional performance tips.